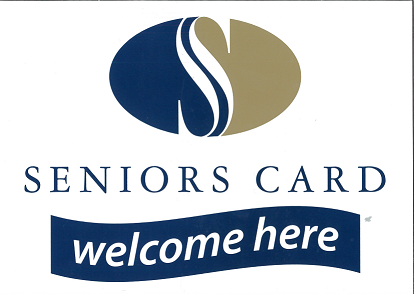 Conveyancing Services is proud to support New South Wales Seniors by providing a $50 discount off our professional fees for holders of a valid Australian Government Seniors Card. 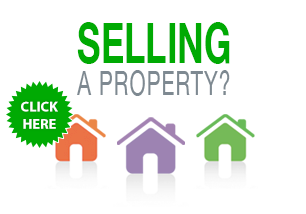 We will guide you through the process of buying or selling, and are here to answer every question you may have. We invite you to meet with us so that we can personally explain the Contract to you in a relaxed setting. We are here to help you! Simply present your card to our friendly staff when instructing us to act, and we will apply the $50 discount to your file. 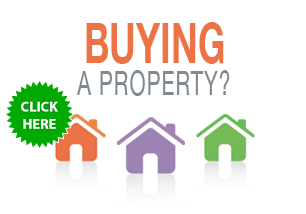 We are the only participating conveyancing firm in the Hunter to offer this service. Speak to our team today on 4957 3655.